If you prefer Starbucks, the wait for your morning joe is about to get a little longer. The Seattle-based chain is responding to complaints its baristas aren't putting enough effort into the frappuccino, by telling them to slow down and take their time, The Wall Street Journal reported. Starbucks has instructed its beverage slingers to stop making more than two drinks at a time and to custom steam milk for each drink rather than steaming it a pitcher at a time. Other new marching orders that could slow things down - even if they result in a tastier drink - include rinsing pitchers after each use; staying at the espresso bar instead of moving around; and using only one espresso machine instead of two, according to company documents obtained by the newspaper. 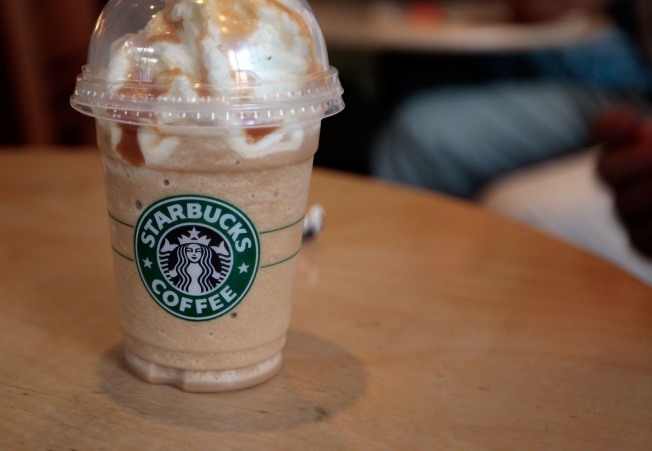 Starbucks plans to implement the new approach by next month, the Journal reported. The company believes that in the long run, the procedures will speed up service, produce fresher, hotter drinks and reduce errors. The news comes on the heels of the company's decision to raise prices on some of its larger and more labor intensive drinks, which the company blamed on spiking coffee prices. Starbucks spokeswoman Trina Smith told the paper that it will take time for baristas to become comfortable with the new drink-making method, but some baristas interviewed by the Journal are worried that the changes will create longer lines. "While I'm blending a frappuccino, it doesn't make sense to stand there and wait for the blender to finish running, because I could be making an iced tea at the same time," Tyler Swain, a barista in Omaha, Neb., told the Journal. He also said he is worried that he will not be able to keep up with volume if he can only complete one drink at a time. Erik Forman, a Starbucks barista in Bloomington, Minn., whose store adopted the new guidelines last week, said the changes have "doubled the amount of time it takes to make drinks in some cases," resulting in longer lines. Selected Reading: MSNBC, The Wall Street Journal, Starbucks.com.